Varsy’s Basel wooden magnet is crafted from the finest materials and made with care in Switzerland. The company takes great pride in craftsmanship, sourcing sustainable woods and paper products, while also using child – safe, eco – friendly inks and materials. 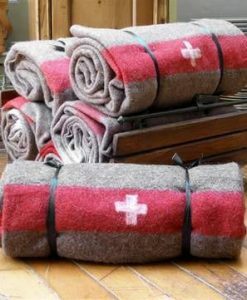 Add a spirit of Switzerland to your refrigerator or office whiteboard with this beautiful Varsy’s solid-wood magnet! Varsy’s Basel wooden magnet is the original Swiss made product, crafted from the finest, natural materials. The greater purpose is to limit the environmental impact. Therefore, they use FSC-Certified paper to ensure that all products come from forests which provide environmental, social, and economic benefits. Their refrigerator magnets are made of solid beechwood, with durable printing that is eco-friendly, waterproof, scratch resistant, and child-safe. There is also a strong neodymium magnet backing for solid holding power. Furthermore, magnets celebrate Legends of Switzerland, with playful illustrations and instantly recognizable symbols of Swissness. 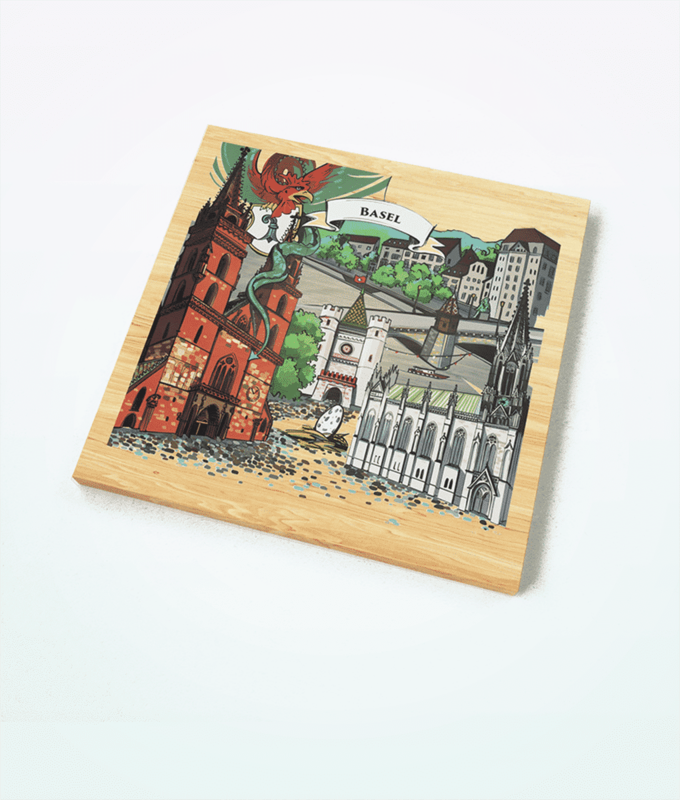 Varsy’s Basel wooden magnet represents the story of the Basilisk. Also, inks have Greenguard-GOLD certification, which means they are safe for use in schools. The company takes great pride in craftsmanship, sourcing sustainable woods and paper products, while also using child – safe, eco – friendly inks and materials.